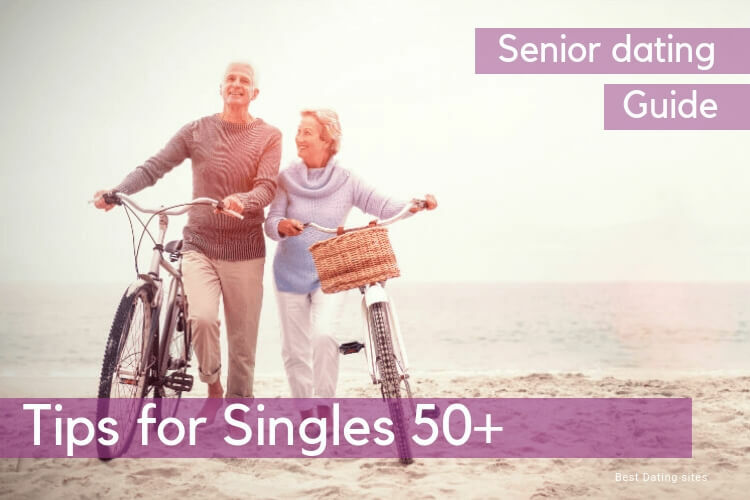 How to make the best of Senior Dating - Make 50+Dating rock! Love after 50 is a gift. Most people dream about meeting their lifetime partner during their late-20s or early 30s and stay together until the end of their days. However, most of them ignore that maturity is a fantastic time to fall in love as well. 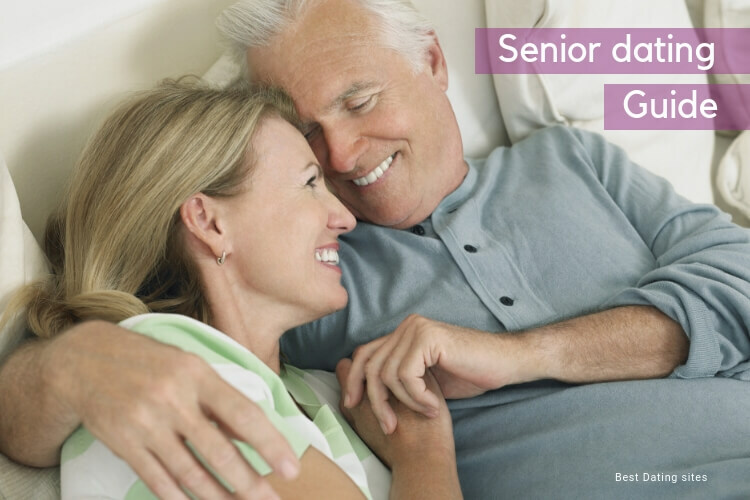 Discover why senior dating has become so popular. Being single and ready to mingle at the age of 50+ is an experience you can’t miss. Dating for seniors really is a thing right now. Every day, more and more websites for older daters appear in the market and every day, more and more mature men and women find alternative ways to meet a potential companion. 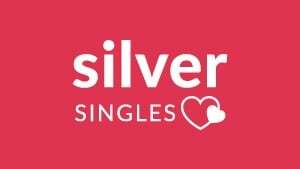 Where do 50+ singles find love nowadays? 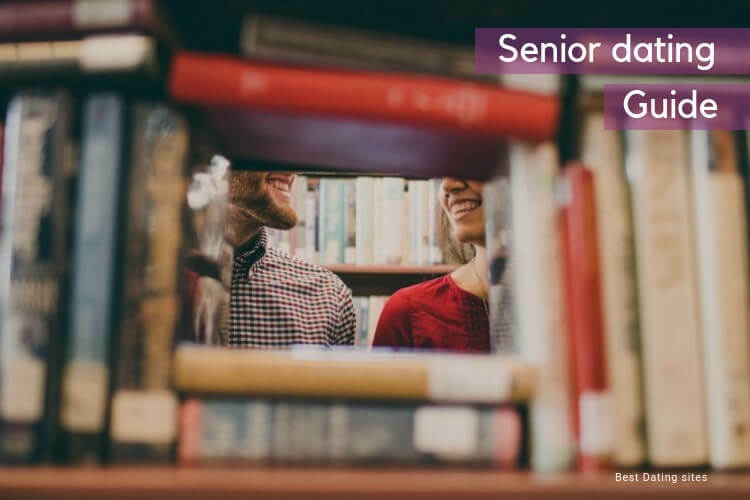 The options are unlimited if we think about dating for seniors! Currently, if you are single and 50 or over, you can join from meeting groups, where men and women can enjoy a relaxed conversation over a drink to senior dating sites and apps that can be download for free and are specially designed to connect people in their golden age who want to give love a second chance. 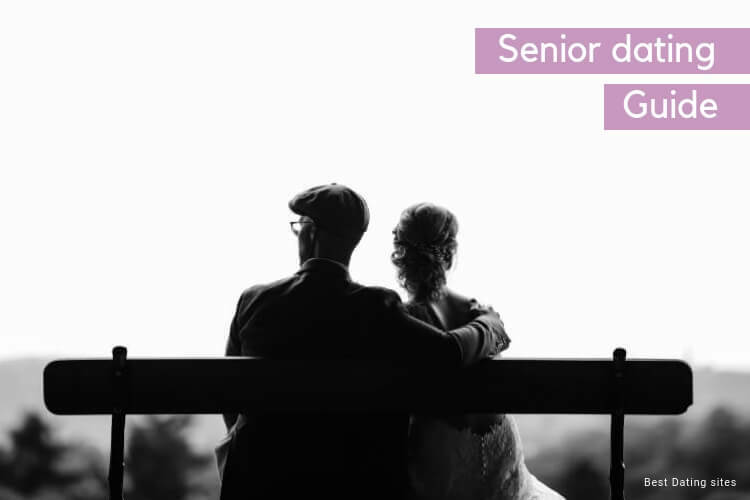 Australia is a great place for senior daters. Cities like Sydney, Melbourne, Brisbane or Adelaide regularly host activities and events for singles in their 50s or over. If you want to meet women and men of your age and love face-to-face encounters, then the best option is to attend one of the many dating events taking place in the biggest cities in Australia. You will have the opportunity to meet new people and interesting singles with a genuine interest in initiating a long-term relationship. On the other hand, you can’t miss the opportunity to use all the technological tools at your disposal to meet other interesting 50+ singles on the Internet. 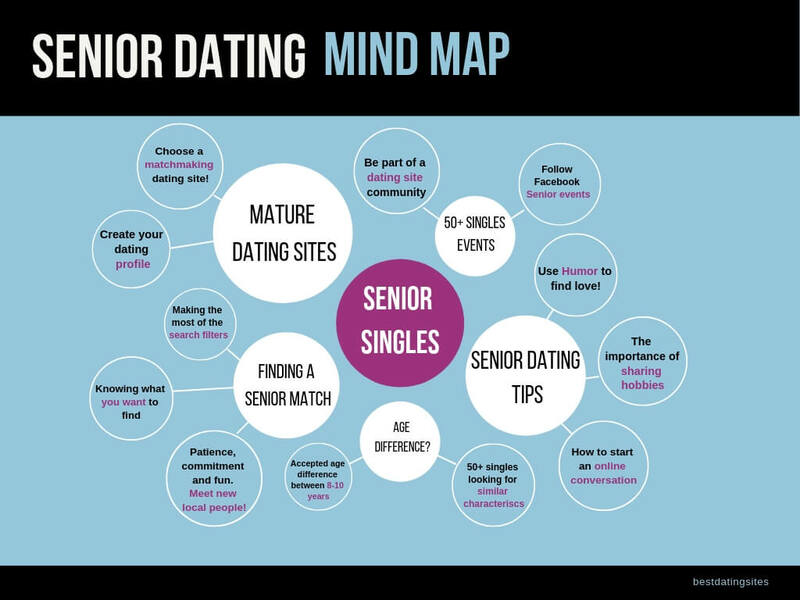 There are hundreds of matchmakers out there, but to succeed in your online dating adventure, the best is to register for free on a dating site aimed at senior daters. Dating sites like EliteSingles, Be2 or Singles50 are of great help if you fancy meeting other 50+ singles in a secure, dynamic and entertaining online space. What we like most of these services is that they are specifically created for a more mature audience. If you are not tech savvy, no worries! 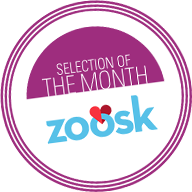 These dating sites come with features designed to easy interactivity and connections between users. How does an age gap affect a relationship? 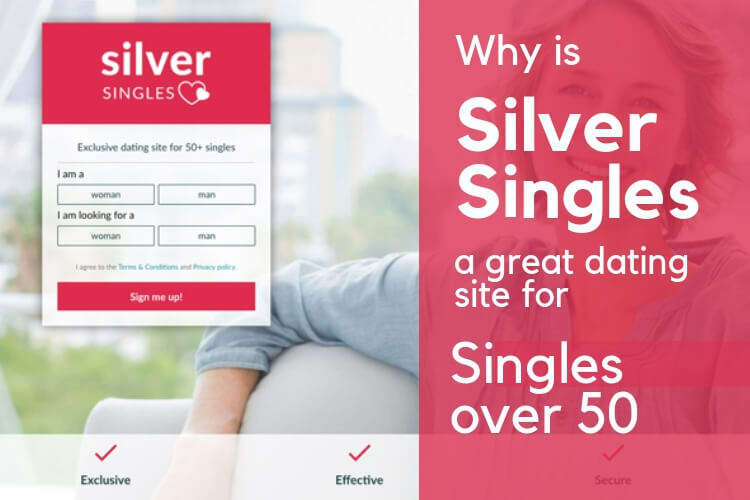 That’s exactly the question that a survey from the Dating site EliteSingles tried to answer by surveying half a million of EliteSingle’s members. What age difference would you accept in your partner? Such was the question that the study asked to 450 00 online EliteSingle’s daters last year. Age has always been an important element to consider when starting a relationship. But not only that, many stereotypes have surrounded age difference in love… men have always been thought to prefer younger women, whereas younger women tend to be more often with older men. It might have worked for the last century however our society is changing, and stereotypes related to age gap are slowly changing too. Middle-age singles, the luckiest in the dating game? 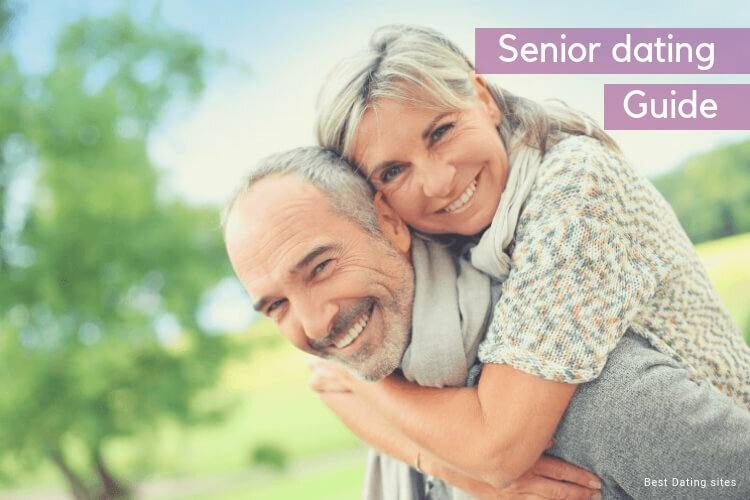 According to the data collected by EliteSingles, older men, on average, ideally, look for a partner 11 years younger than themselves…however, if they don’t find they would only, on average, accept a partner that is maximum 1 year older than them. How much are stereotypes changing then? The biggest change in trends from the male sector actually comes from the younger generation. According to the data, men between 20 and 29 years old would prefer to date someone older than them, ideally between 3 to 6 years. In a society that is slowly moving towards more equality, it seems that older women have managed to ensure their place on the podium of attractiveness despite their age. It seems that responsibilities and the wisdom that comes with age are starting to attract more and more young males! On the female side, however, it seems that women still prefer to be the young one in the relationship. Women aged 50 or ever, reportedly stated their preference of finding a 6 years old match than themselves and no more than 5 years younger than their own age! Actually, the same trend can be analyzed with younger women from 20 to 39 years where the ideal age difference on average goes from 8 to 10 years. Perhaps, we’re just entering into the golden dating age for middle-age singles? 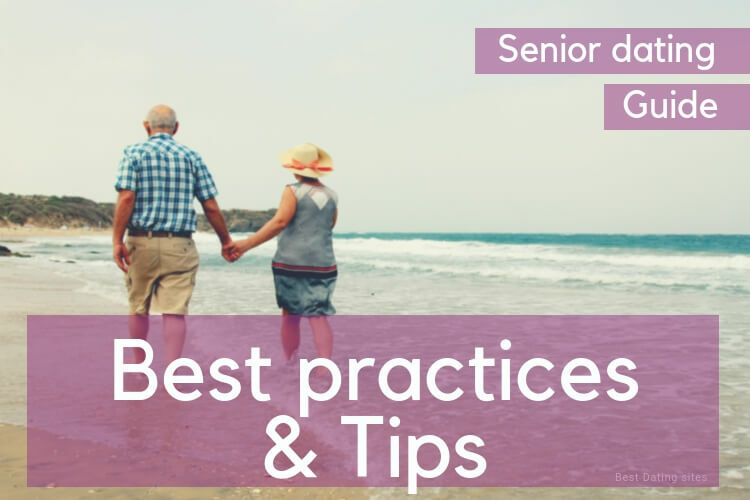 Where can you find tips about dating for seniors? Feeling a bit lost when coming back to the dating game after a long time, is very common. One of the greatest joys of senior dating is that you are mature enough to not be afraid of experimentation and discovery. You may not find a long-term partner at the first chance, but this is the magic of dating. To find your prince/princess, you need to kiss some frogs first! Take your time to enjoy your dating experience, and if you need some guidance to meet other 50+ singles online, have a look at one of the many dating guides on the Internet. 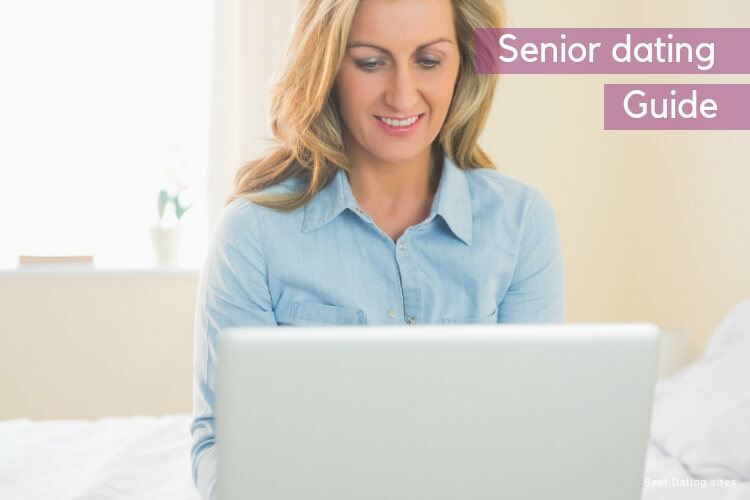 We recommend you to check out our senior dating blog to read some tips about creating a dating profile and taking the most of your time online as well as ideas to prepare your first date and surprise a potential partner. Ready to start your love adventure! > Tips for a long lasting relationship!